large, illuminated address sign is the way to do it. 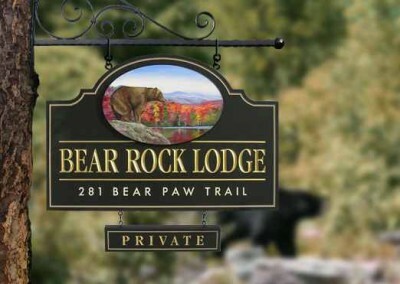 In search of an address sign for your business or home? 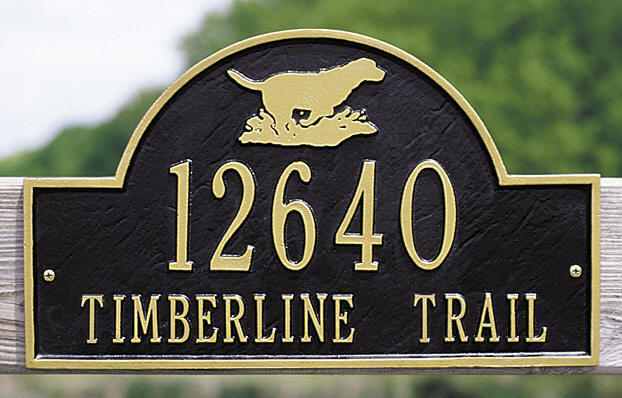 Address signs are extremely useful for any business and even for some residential building. They allow customers to know the address of your business when searching for it. 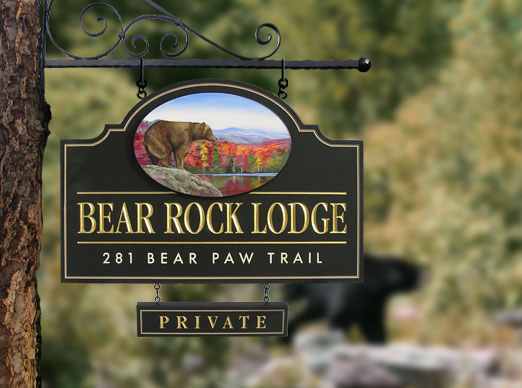 Make sure your customers know where they are when they arrive with a custom address sign. 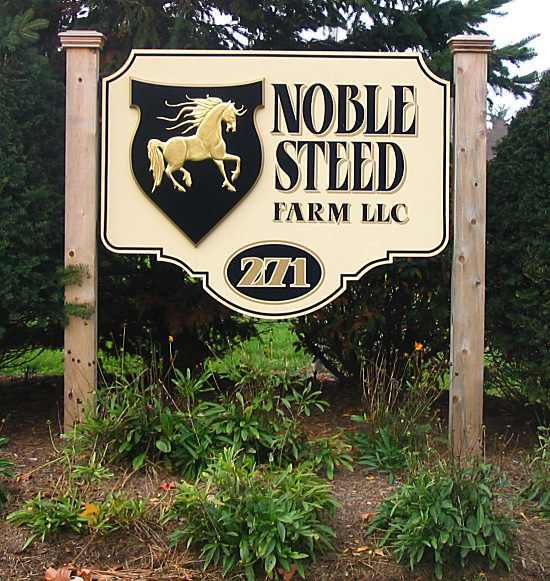 Toucan Signs and Graphics can create address signs in a variety of styles due to the various materials we use. 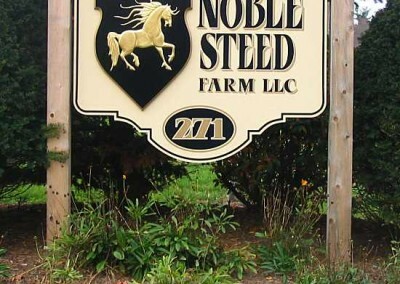 We can do anything from channel letters to a 2D wooden engraved sign. If you’d like specific colors used we can paint certain areas after fabrication for the ultimate look. 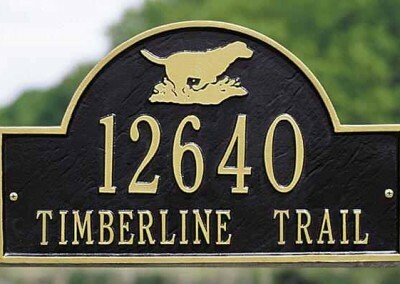 For more information about out address signs and the various options you have, give us a call or email! 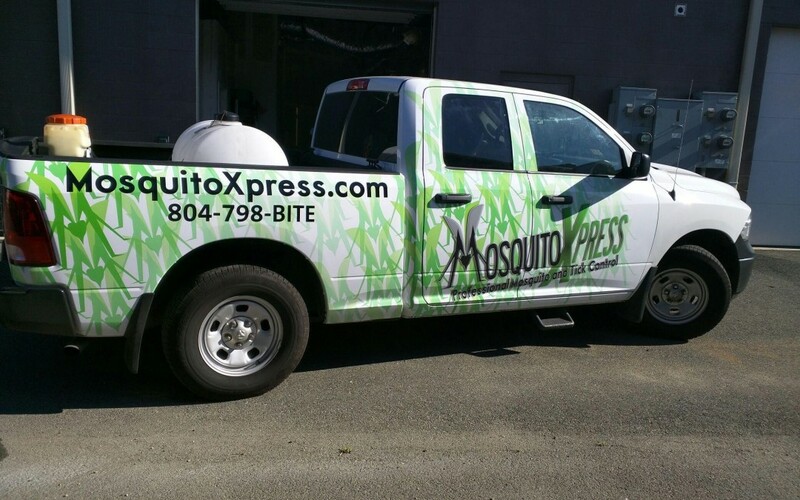 For a free quote you can use the convenient request a quote form to the right. We will get back to you as soon as we can. We look forward to working with you!